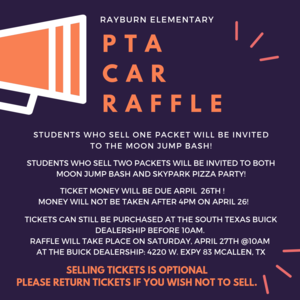 Parents please help us raise money for our school! 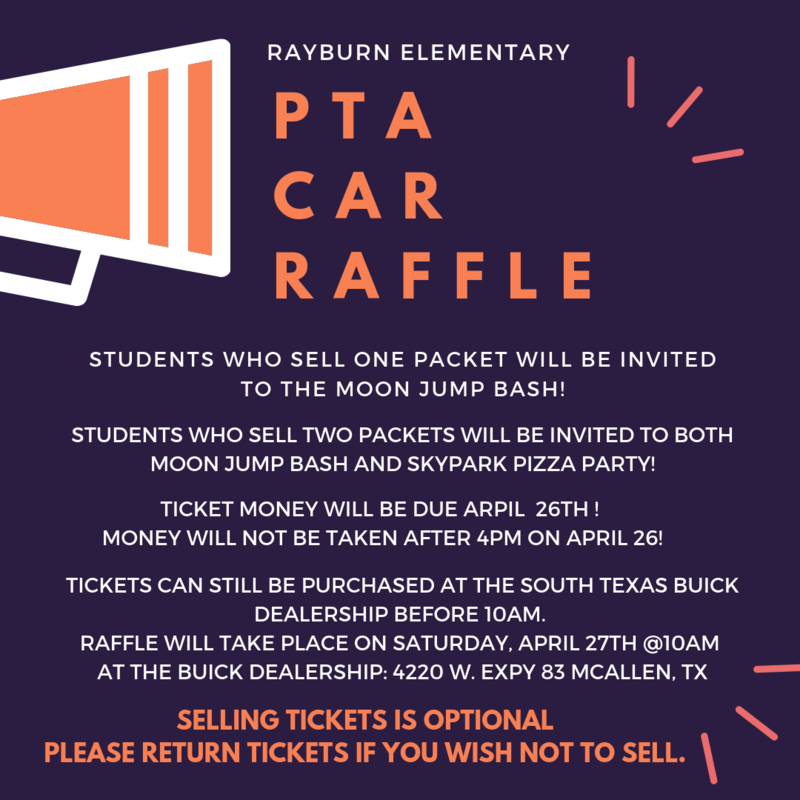 There are incentives for students who sell at least one packet! Please click above for more information. Thank you!